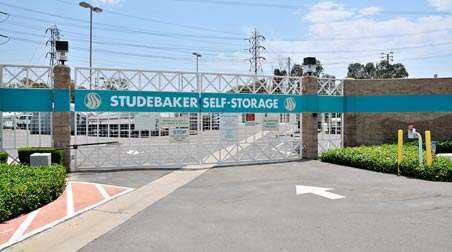 Welcome to Studebaker Self Storage New Website! At the intersection of Studebaker Road and Highway 22, Studebaker Self Storage offers a variety of units to suit any storage needs. With easy access to Alamitos Bay and its marina, this facility is the perfect place to park your boat to avoid hefty marina fees. This facility is also located just off the California State University Long Beach campus, making student storage convenient and accessible. But students and boat owners aren’t the only ones who can benefit from this pristine facility. At Studebaker Self Storage, our month-to-month leases with no deposit required is a feature that everyone can take advantage of – whether you’re moving homes, renovating, or just looking for some extra space. Between drive-up and ground-floor units, as well as carts and dollies available for your use, moving in and out of your storage unit has never been easier. 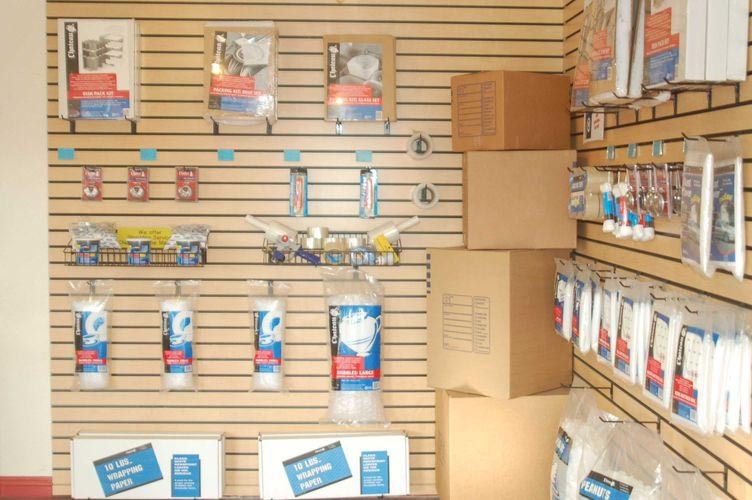 And if you forgot boxes, packing tape, or a lock for your unit, there’s no need to make another trip – we have everything you need available for purchase right here. For added convenience, we can accept deliveries on your behalf and offer a user-friendly online payment option. In addition to convenience, our on-site manager and 24/7 surveillance recording will give you peace of mind. Rest easy knowing that we take security seriously. 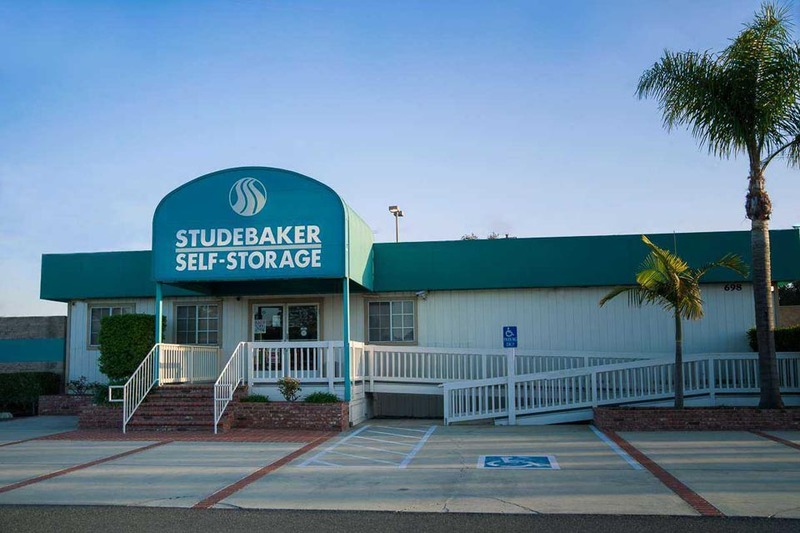 Reserve your unit at Studebaker Self Storage in Long Beach, CA today for a wide variety of self storage options and amenities! Place was great customer service and made it really easy for me. Mark at the front desk was a true Professional. Marc, the manager on site, is the absolute best! He wins customer service award of the year from me! It is hard to find good customer service in todays world, and Marc definitely takes pride in his job! Thank You for the wonderful job you do! The facility is clean and well taken care of. Mark in the office was terrific in helping me decide which unit to rent. 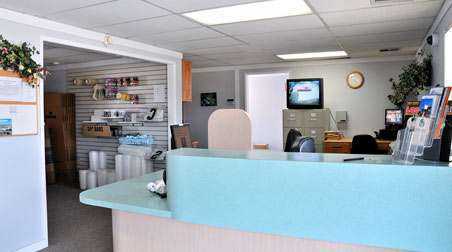 The facility is easy to access and getting started with a unit was very quick. I like how the units are outside and you can drive right up. The fact that rental is a month to month is another bonus. Glad I got a unit at Studebaker Storage! It was my first time renting a storage space and so I was a bit nervous, but Mark was very cheerful and helpful, and even made me laugh. He took care of all of the details. Great customer service. The storage areas are very clean and well maintained. Iâ€™m so glad I chose Studebaker Storage. I actually look forward to going there. He even waved goodbye as I drove away. Overall it was was an excellent experience. I have been more than pleased with the service Studebaker Self Storage has provided. On my first visit, after traveling over 6 hours in the car and attempting to store my boat, I arrived after closing. Nevertheless, Mark at the front desk waited for me and helped me find my space, execute my paperwork, and get everything settled. It was obvious Mark could have left well before my arrival but he chose to stay and help me out. I was beyond grateful and hope others have a similar experience. Excellent service. Choose this facility over the others we visited due to the friendly, helpful, and pleasant professionalism of the manager. Completely satisfied with every aspect of the transaction. Highly recommend this business. Nate could not be more helpful when getting me and my boat in the right space. It was a great experience. Nate was very helpful and polite! He answered all our questions and we signed up on the spot! 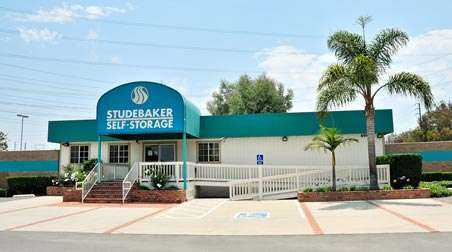 I would recommend Studebaker Self Storage to everyone. Mark made the entire process of becoming a new customer seemless! Studebaker Self Storage came highly recommended to me and I wholeheartedly agree. Marc helped me figure out a storage unit and he was extremely professional and helpful. The storage units are clean and fresh and I like the fact that they have wood floors vs cement. I requested a few palettes and they were brought to my unit. I am very happy with the service and happy I chose Studebaker Self Storage and I highly recommend it to anyone looking to store their items.